Non-profits make lots of fundraising mistakes. Saying that sounds harsh, but it’s not really a criticism. Non-profit organizations are trying to accomplish big things, and when you do big things, you make mistakes. This is true of businesses, political campaigns, and any other type of organization that dreams big – sometimes, you fall down. That’s ok – most mistakes made by non-profits aren’t fatal, they’re just bumps in the road that slow down your organization, but don’t stop it. There is, however, one type of fundraising mistake that I have seen non-profits make on a regular basis. 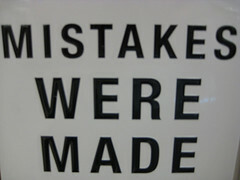 It’s a mistake that is almost always fatal, unless the organization reverses course. This mistake is particularly insidious, because it builds and grows over the years, as a non-profit uses the same flawed thinking year in and year out. The biggest fundraising mistake non-profits make is under-investing in their fundraising operations. 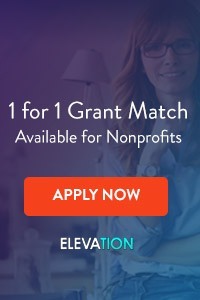 It happens year in, year out at thousands of organizations, and it leads to the slow and painful death (or even worse, the frustrating stagnation) of hundreds of charities each year. 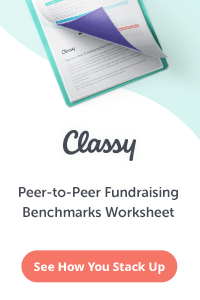 I can’t tell you how often I have seen organizations that are raising $1 million per year say they don’t have a fundraising plan because they can’t afford the $5,000 it would cost to have a professional come in and write it for them. Likewise, I have seen multimillion dollar non-profits with under-performing websites who tell me that they can’t afford a redesign right now – they priced it out, and it would cost $10,000. They just don’t have the money. Or… how about all of the organizations that raise $750,000+ per year and say they can’t afford even an entry-level development staff member at $40,000 per year. Of course, the root cause of organizations under-investing in development is an altruistic one – for most organizations, they are spending as much of their fundraising revenue as possible on providing programs and services, and that is a good thing. But, when you dig down deeper, the true root cause is that many non-profits don’t place enough value in their fundraising efforts, and don’t see their development operations as an investment, instead loathing the fundraising expenses they are “forced” to incur. What I will say is this… if you want your organization’s footprint to grow, you need to invest more in fundraising. 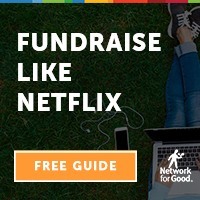 If you want to do more good, you need to raise more money. 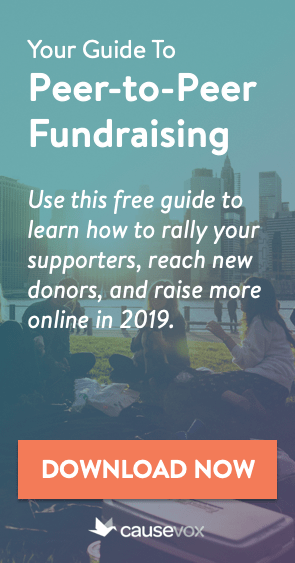 If you want to raise more money, you need to spend more money on fundraising. You can’t launch a $5 million fundraising campaign for $5,000 (as one recent consulting client asked me to do). You can’t run a $1 million development office with zero development staff members, and expect it to be sustainable. Fundraising takes investment. Don’t sell your organization short. There’s too much at stake, and too much good to do. Make the investment!